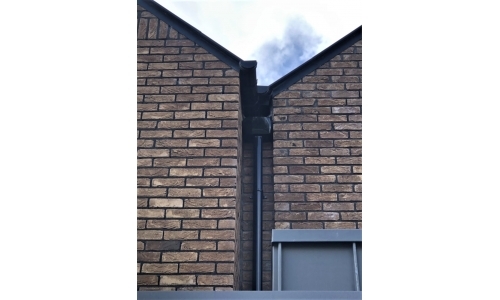 We can supply and fit PVC fascia and soffit boards and guttering. 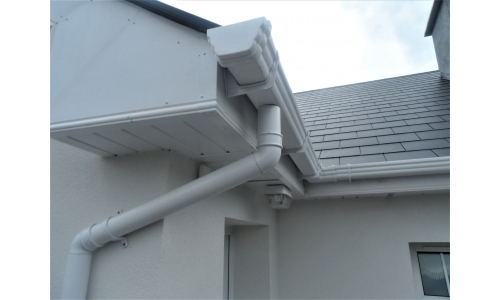 We are approved installers of PVC fascia, soffit, gutters and downpipes. 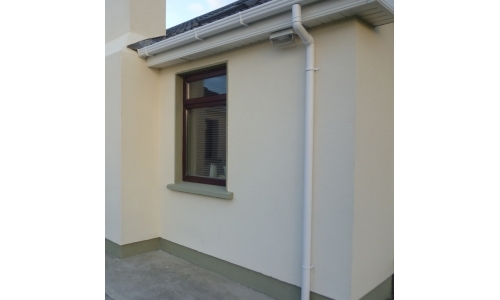 These can be installed in 8 different colours. 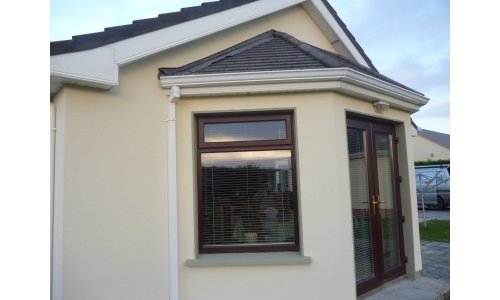 Contact us for any questions you may have or to request a quote. 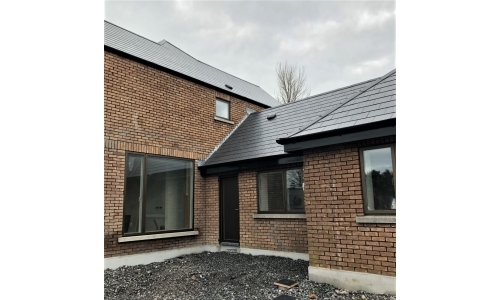 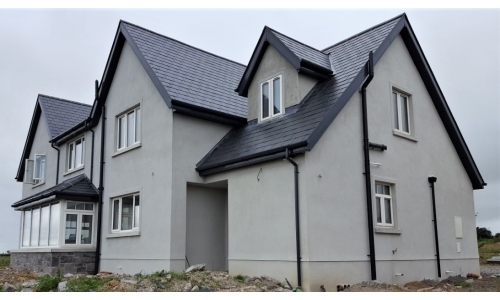 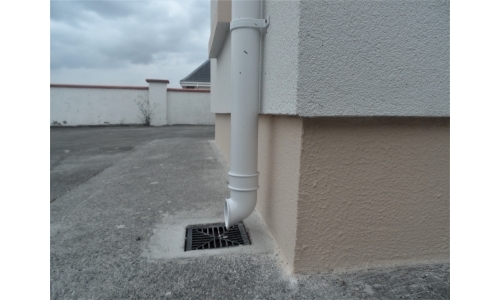 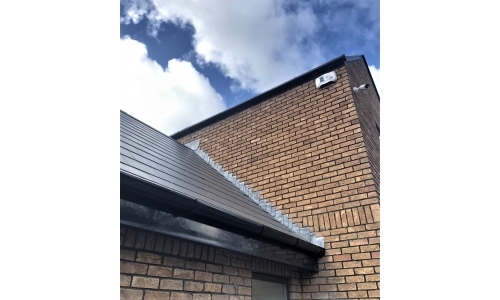 We supply and fit many different types of PVC fascia, soffit, gutters and downpipes from Freefoam, who are a renowned supplier of all rainwater goods. 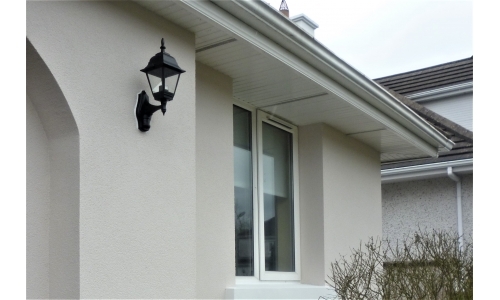 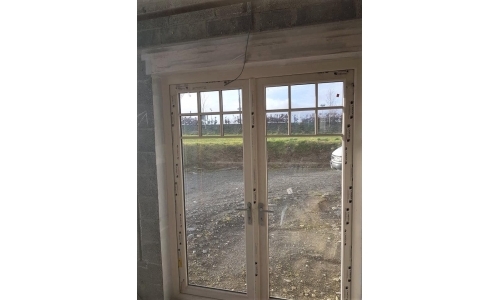 These can be installed in many different shapes, sizes and can be made in 8 different colours. 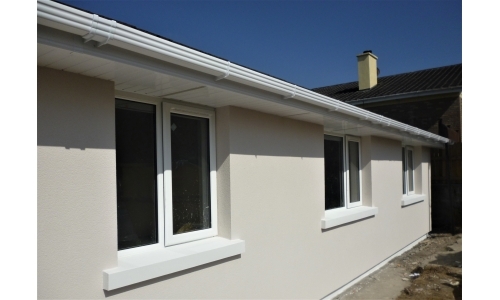 Check out the photo's to see the different types of products we can install for you.